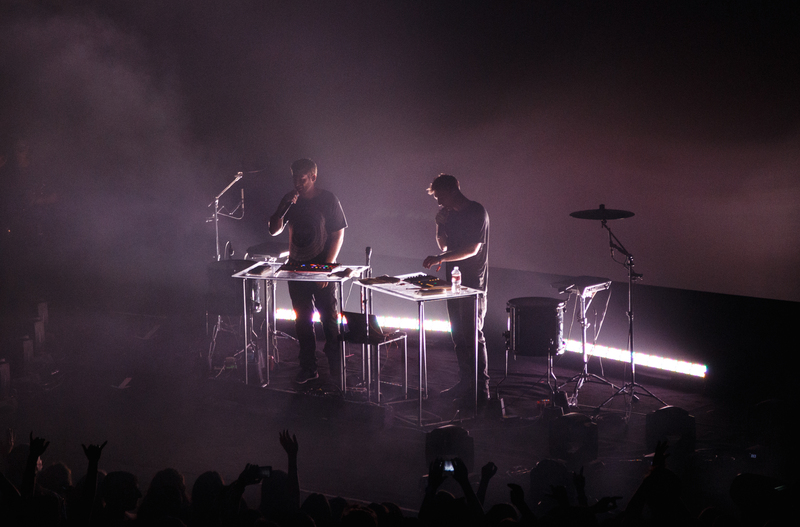 Odesza has taken the electronic music scene by storm over the last few years. Not only have they been nominated for a Grammy but they also have created some incredibly catchy remixes featuring artists like Sia, Pretty Lights, Hayden James, and Little Dragon. Odesza is hitting the road this year for a bunch of solo concerts and even headlining a few EDM festivals like the Forecastle Festival and the Electric Forest Festival Weekend. Don't wait for the bass to drop to grab your tickets or passes, do it now!